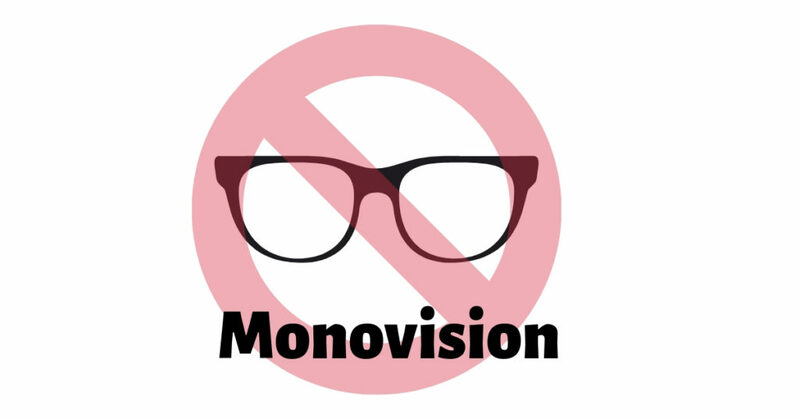 Ever consider monovision? 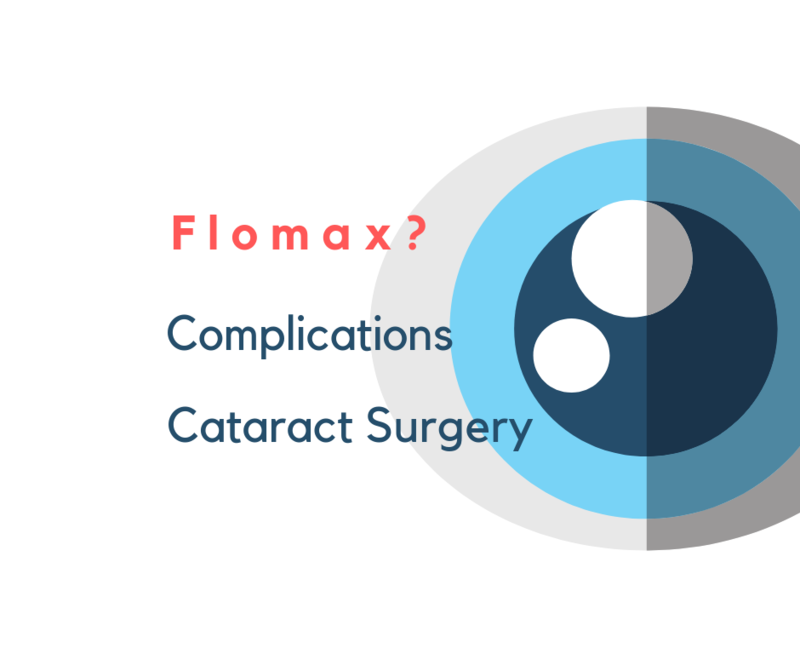 Monovision allows correction for both distance and near vision. 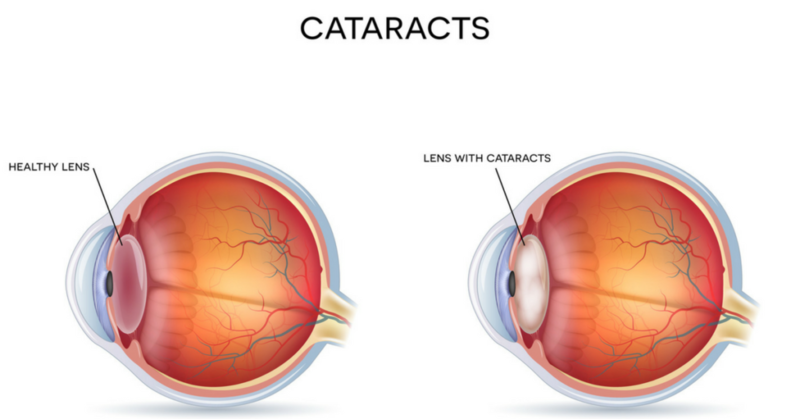 All cataracts decrease vision, but here are the 3 different types of lens changes which develop with age. 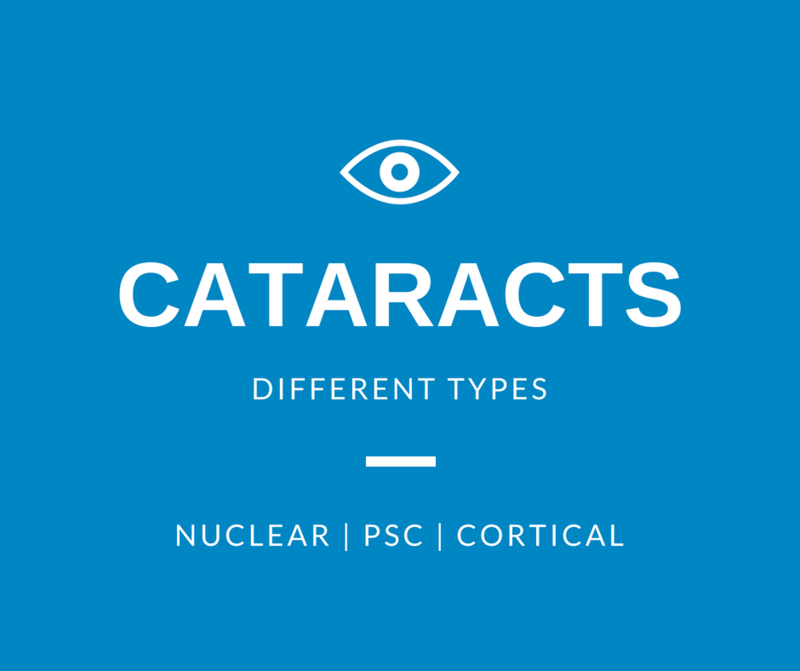 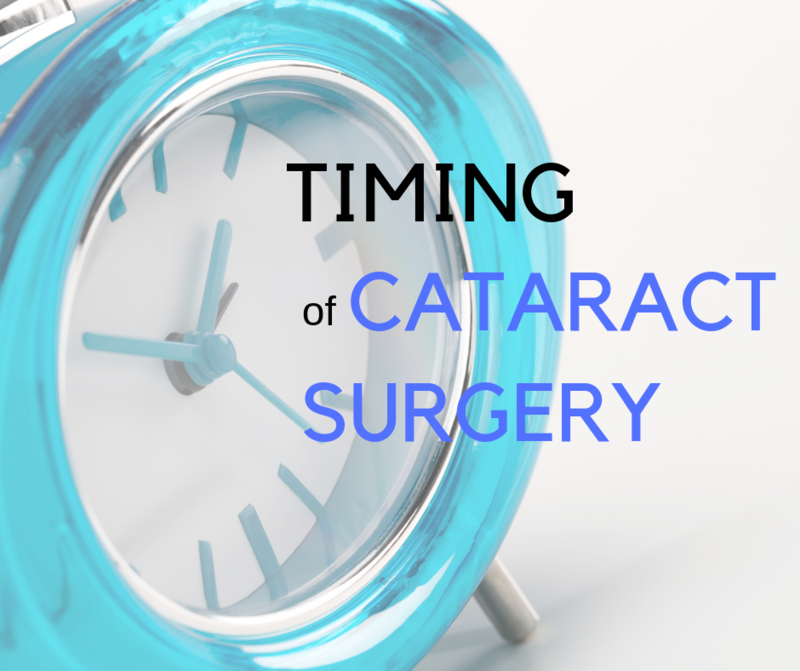 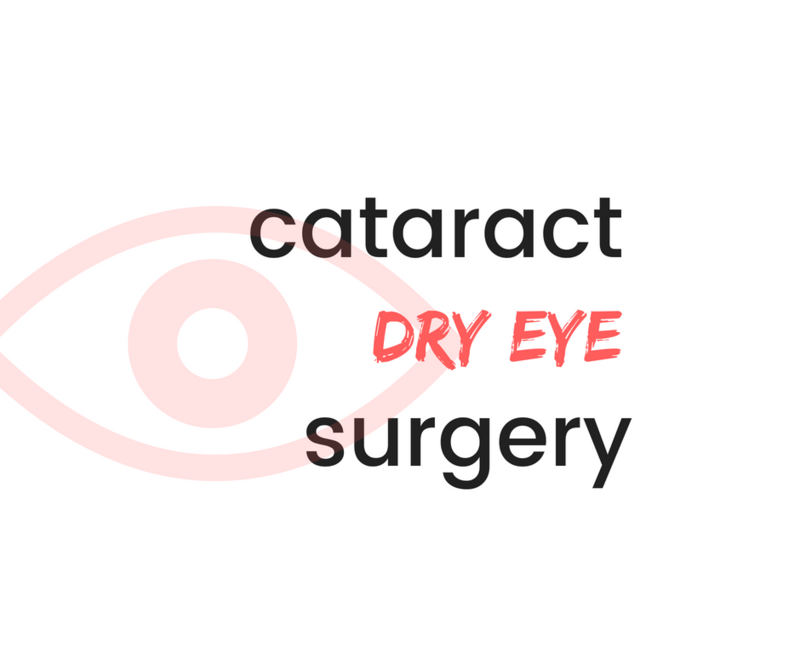 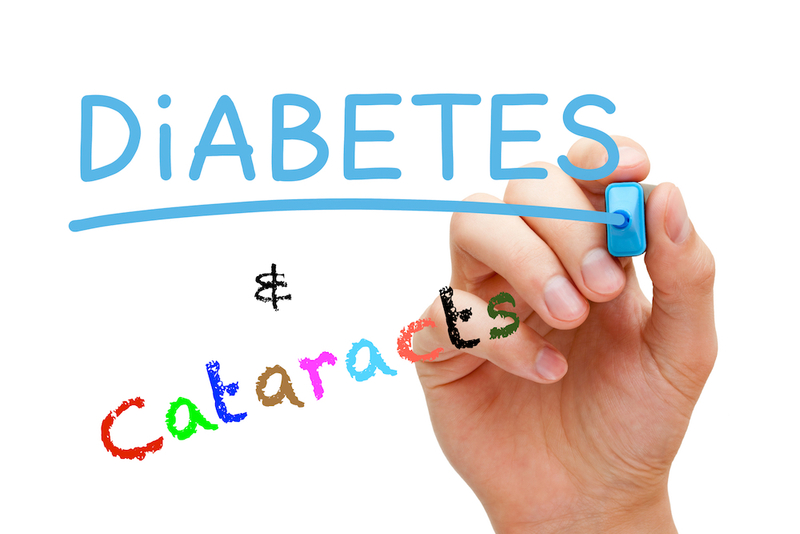 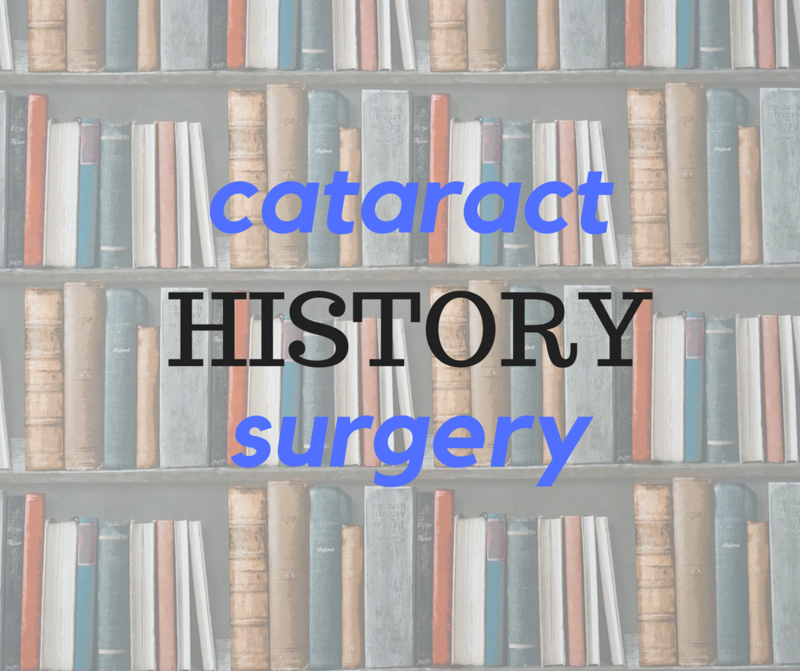 Patients with diabetes can get develop cataracts at an earlier age. 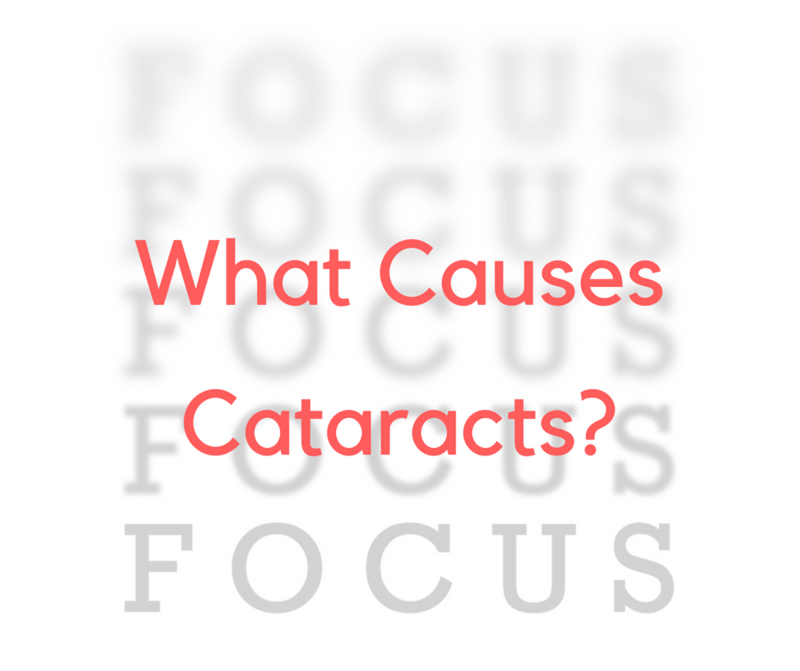 Both diabetic retinopathy and cataracts can cause the same symptoms of blurry vision. 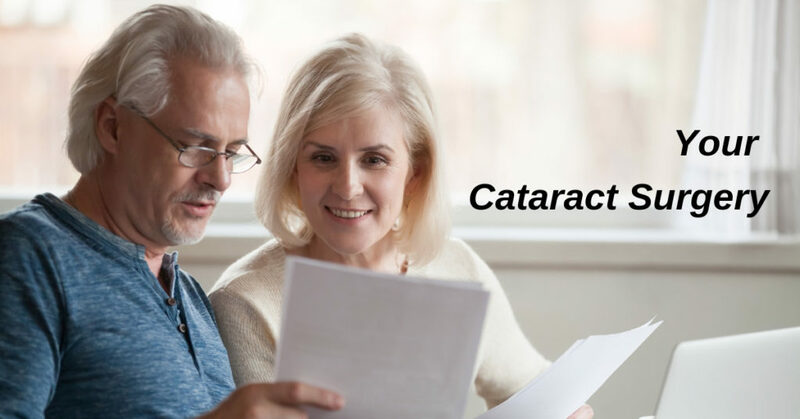 Preserve your vision with regular exams.